Which player has had the most infulence on your career? Do you feel the pressure every game to perform better than the games before? What are your thoughts on the current tight end group? 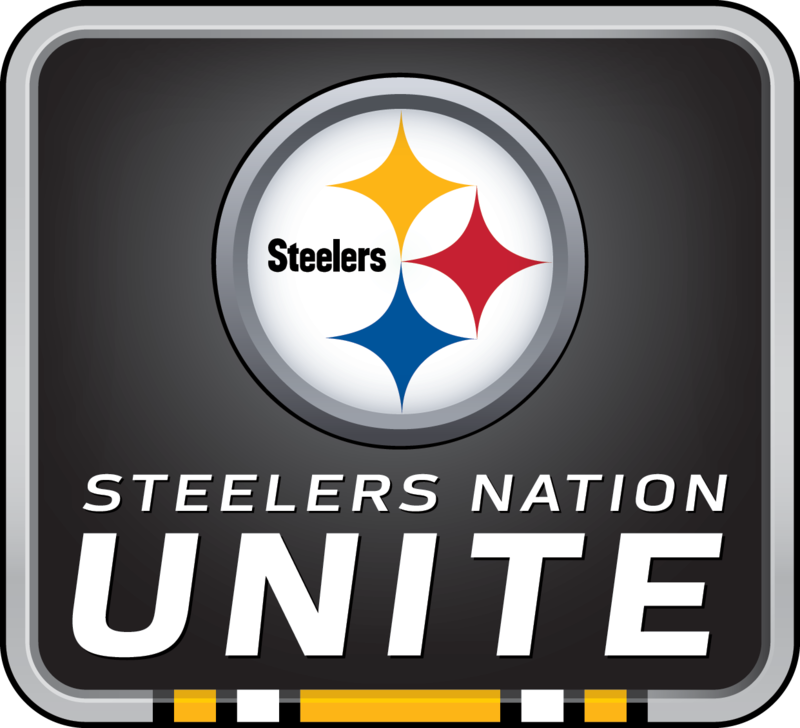 The Pittsburgh Steelers held this live and exclusive event for Steelers Nation Unite members, featuring starting Quarterback Ben Roethlisberger. Roethlisberger spoke about the tight end position and how he thinks the team will do this season. He told members how Jerome Bettis has influenced him more than any other player in his career. Ben also shared his excitement about the 2017 team and said he can't wait to see what this season holds for the Steelers. The Steelers starter says that "Football should not be considered a job, it should be fun, and all the hard work you put in should reflect the one thing we all want, which is a win."